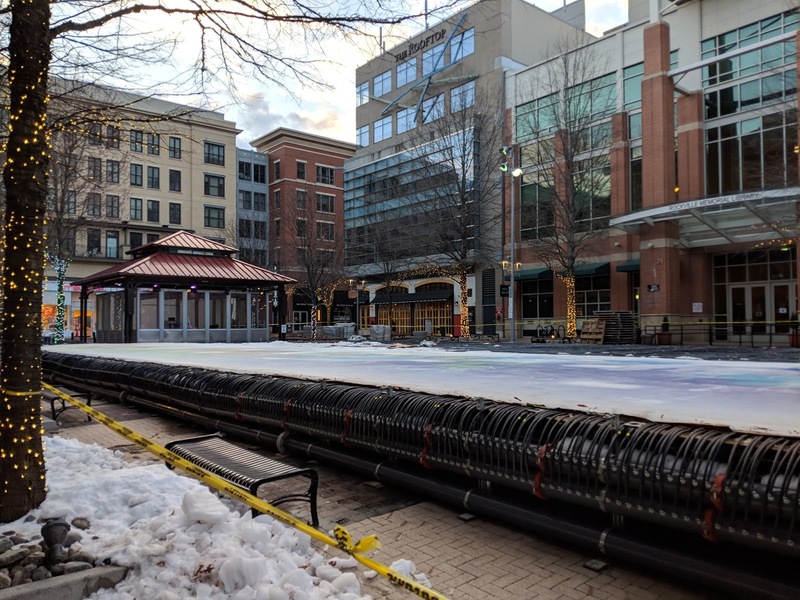 It would have been hard to convince people winter was over last week, when Rockville received its biggest snowfall of the season - after the season. 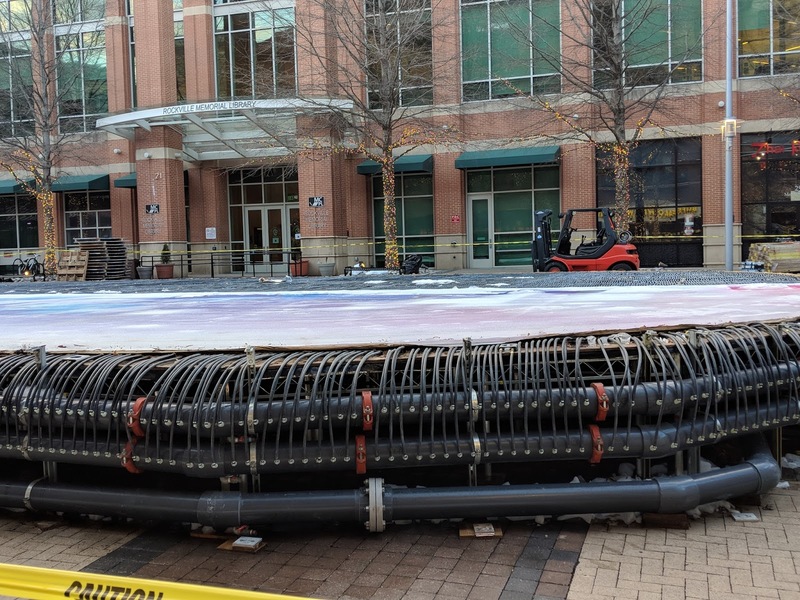 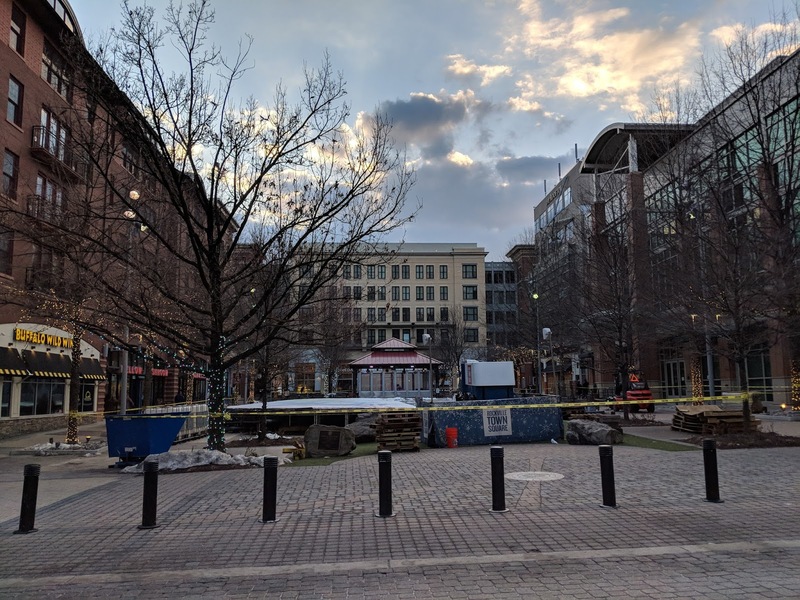 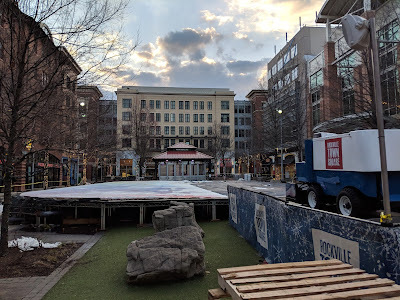 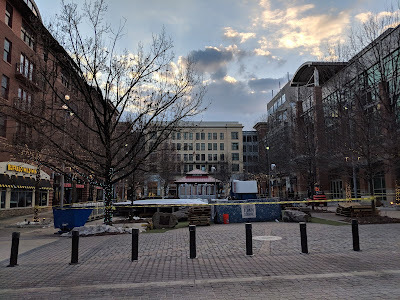 But spring is asserting itself now at Rockville Town Square, where the popular ice skating rink in the square is being disassembled. 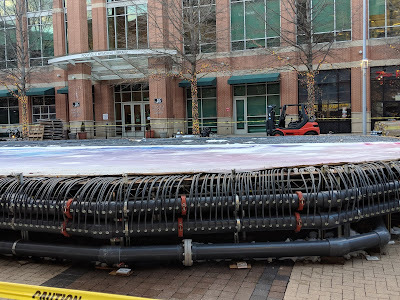 How much for the Zamboni?